Accelerating our understanding of human genetics and its impact on health outcomes requires large-scale studies where genomic data from hundreds of thousands (if not millions) of individuals is combined with other data about ourselves. Aggregating health, environment, activity, and genomics data will drive new discovery and novel insights. However, the ability to engage millions of healthy individuals with their own data is not trivial. Last July, we took the first step in helping people engage with their own DNA information by launching the Helix Store. We now offer over 30 products from a variety of partners that cover health, ancestry, family, entertainment, nutrition, and fitness. These applications span the gamut from highly clinically relevant to just-for-fun, and each one has gone through our rigorous risk assessment and Scientific Evidence Evaluation (SEE) processes in order to ensure safety, accuracy, and transparency. We believe that compelling products like these are the best way to enable continuous DNA learning. We also believe that given a choice, individuals will be willing to contribute their data to better our scientific understanding—and ultimately, to help everyone live longer and healthier lives. This is why I’m excited about our new partnership with the Renown Institute for Health Innovation (IHI) and the Desert Research Institute in support of the Healthy Nevada Project. 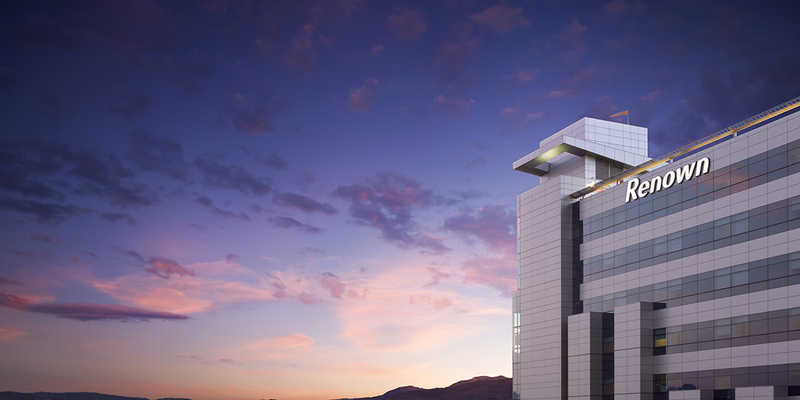 Starting this spring, this project will enable tens of thousands (with a long-term vision for hundreds of thousands) of Nevadans to get sequenced in our CLIA/CAP laboratory using our Exome+™ assay at no cost to participants. Each person who chooses to participate will consent to contributing their data to an effort to improve community health and our understanding of the human genome. These individuals will also be able to explore other products in the Helix Store that can help them lead healthier, happier lives. Going forward, large-scale initiatives involving population cohorts are critical to understanding more about the relationship between health and genetics. Taken individually, environmental, genetic, and health data are each powerful tools for advancing health. But a comprehensive picture that spans multi-modal data can discern new risk factors within populations that can further improve community health, as well as identify novel biomarkers that may lead to new therapeutics. Combining and scaling these datasets will help us deliver the right interventions in the right populations and at the right time to prevent, mitigate, and treat disease. We’re thrilled to welcome Renown Health and its members to the Helix community. Every single sequence furthers our collective understanding of the human genome, and it’s an honor and a privilege for us to be a part of that effort. Learn more about our partnership with the Healthy Nevada Project here.